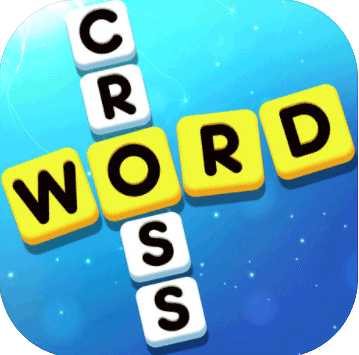 Word Cross is a new mobile game available on both Android and iOS. With more than 2100 levels, you will have plenty of time to kill with this app. Word cross is available in more than 7 languages, so it is perfect if you know any other language.